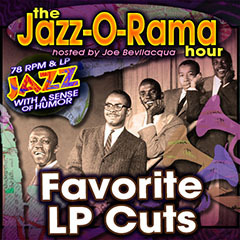 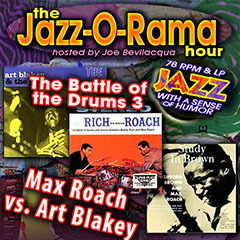 Joe Bev presents 78 RPM & Early LP Jazz with a Sense of Humor: "Max Roach vs. Art Blakey". 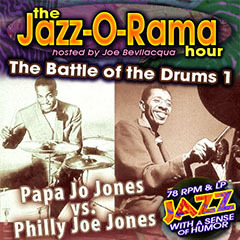 Joe Bev presents 78 RPM & Early LP Jazz with a Sense of Humor: "The Battle of the Crooners 1: Cliff Edwards vs. Parker Gibbs". 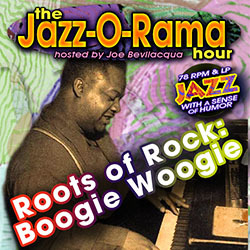 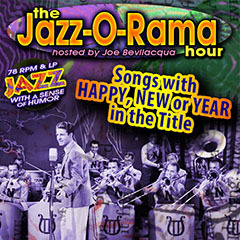 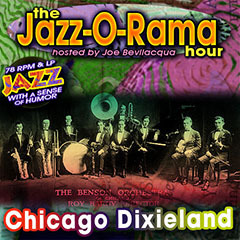 Joe Bev presents an hour of 78 RPM Records by and about Jerry Colonna. 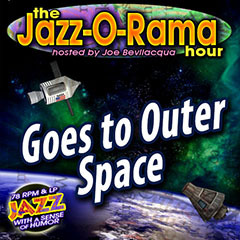 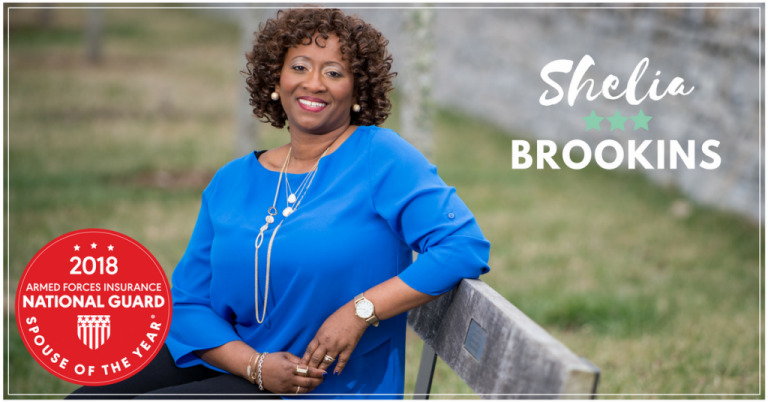 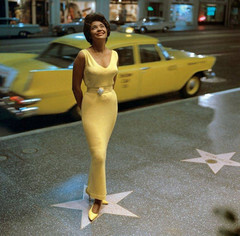 Lorie Kellogg and her alter ego Mrs. Jazzbo fill in for Joe Bev and Mr. Jazzbo, to play jazz about love. 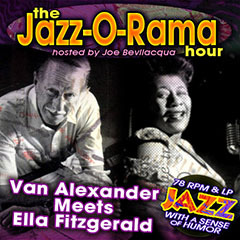 Joe Bev presents an hour of 78 RPM Records and Early LP Cuts by Van Alexander and Ella Fitzgerald.